1. 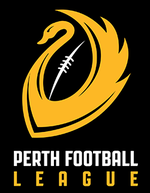 The objective of the Perth Football League’s Spirit of the Game statement is to recognise that there is a critical element of the conduct of a game of Australian rules football that cannot be the subject of written rules nor of regulation by the administrators of the competition. 2. This element is the fairness, decency and honesty which coaches, players, umpires and spectators must bring to the conduct of the game on every occasion and in all situations which arise in the conduct of the game. 3. 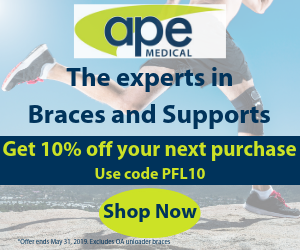 Football games are played to be won and football is a contact sport so it is expected that games will be hard fought and physically demanding. 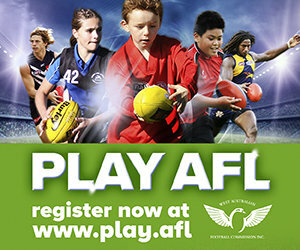 However, the WAAFL also requires that each game is played within both the written rules of the game and the Spirit of the Game. 4. Each participant is personally responsible for ensuring his or her behaviour is fair, decent and honest. (b) the reputation and integrity of the Perth Football League and its competitions. 6. At the end of a game each person involved with the winning team should honestly be able to say that the team played fairly, decently and honestly, and behaved in a sportsmanlike manner in victory. 7. At the end of a game each person involved with the losing team should honestly be able to say that the team played fairly, decently and honestly, and behaved in a sportsmanlike manner in defeat. (c) the game of Australian rules football.